Altai differs from other mountain systems by a great variety of landscapes on a comparatively small territory. Alpine peaks with eternal snow and deep caves, steppes with semi-desert flora and dense forests, broad green valleys and narrow rocky canyons, glaciers and highland meadows, thousands of lakes and rivers – you can find it all in the tours over Altai. The area of Russian Altai is about 120 000 sq. km. But population density is only 2-3 people per sq. km while in Europe it is 200-400 people per sq. km. The area remained practically untouched by men, aside from the pasturing of cattle. This is one of the reasons that you will see really wild nature and no human being for many kilometers traveling in Altai mountains. 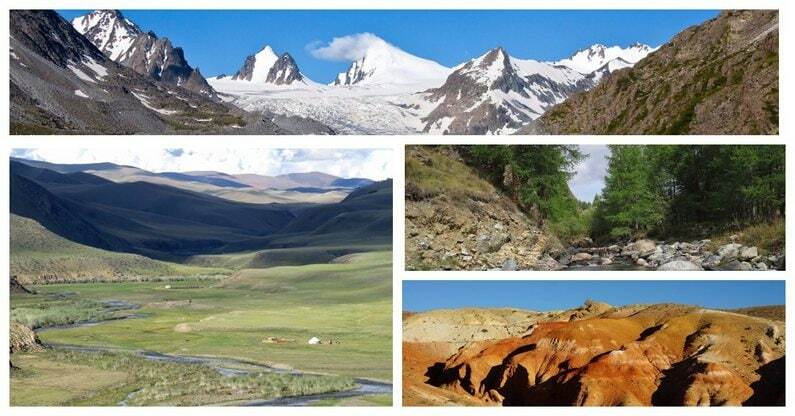 The Altai region is a real center of biodiversity of plants and animals. It is the habitat for rare and endemic species, including legendary snow leopard, argali, lynx, Pallas’s cat and many others. 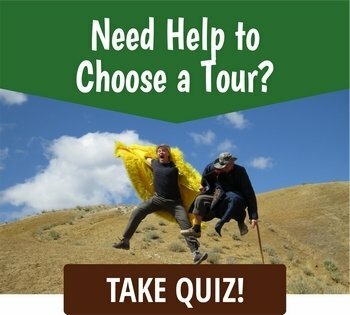 During a trip you can easily meet marmots, foxes, mountain sheep and goats, see marks made by bears and snow leopards. Over 300 species of birds stay in Altai in the summer. 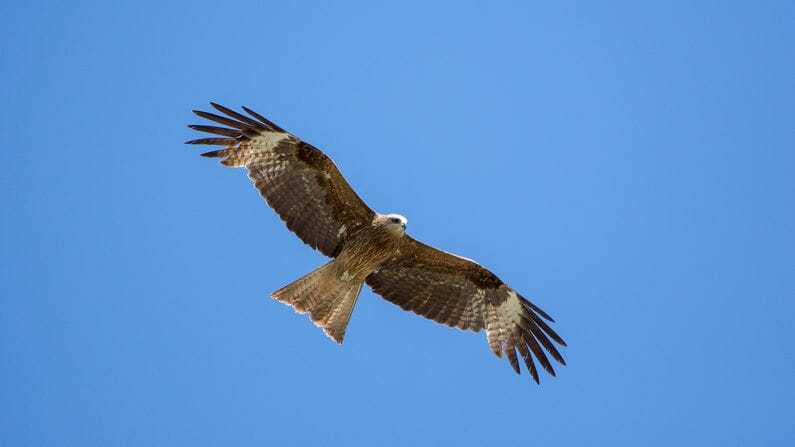 Kites, eagles, vultures and falcons usually follow a traveler in Altai in the sky. 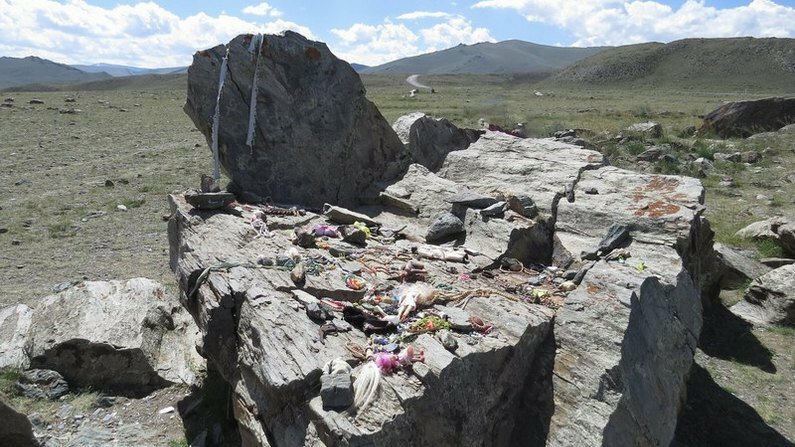 Since ancient times Altai mountains have been a historical, cultural, and natural temple for many nations. 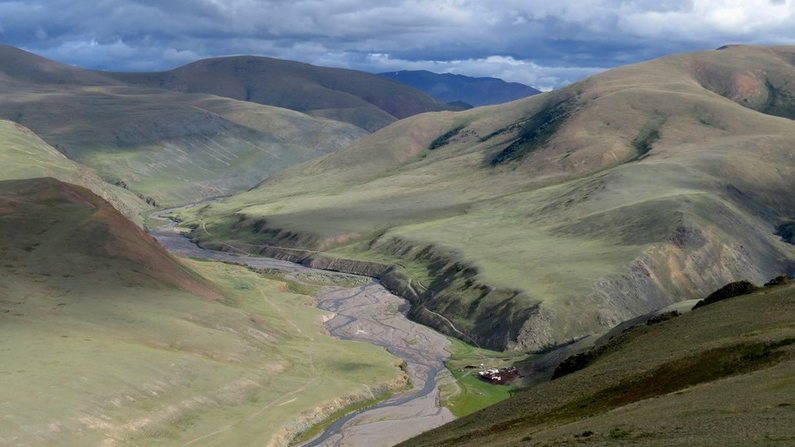 The region is considered to be the motherland for all Turkic people, the mysterious civilization of Siberian Scythians (5-2 century BC) left their marks, one of the most ancient in the world human encampment was found here. A great number of archeological monuments of various epochs (megalyths, petroglyphs, burial mounds, stone figures) remained almost in their original state, many of them are still an enigma for scientists. Altaian people are a Turkic nation. But due to Altai’s position in the crossroads of different civizilations and rich history, Altaian culture acquired elements from many of them and got its own unique face. Altaians keep their traditions nowadays. 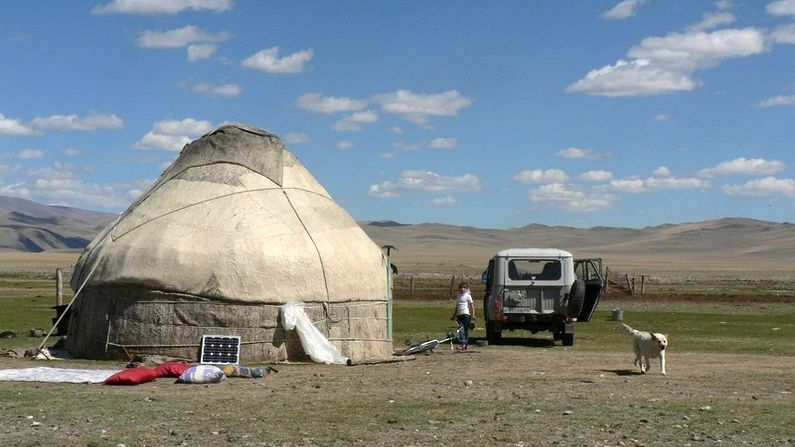 In high-mountanious areas many of people still live in a nomads’ way as their ancestors have done for centuries. Authentic handicraft like felting and leatherwork, stunning folk costumes, throat-singing and playing unique musical instruments, specific nomadic cuisine – you can experience in your Altai tour the culture that differs drastically from European. 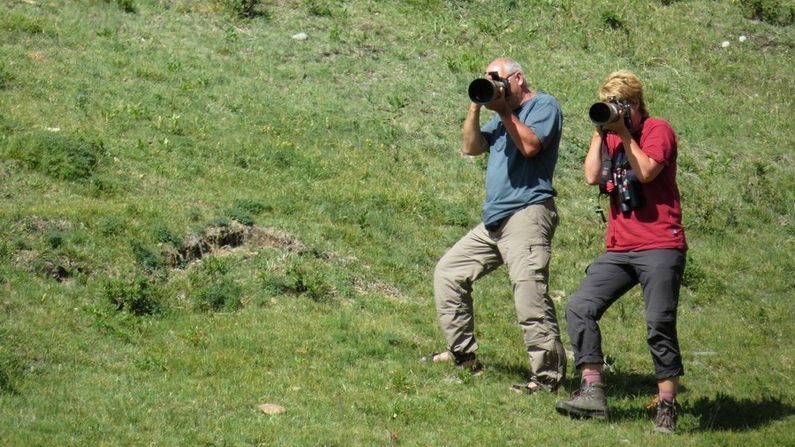 Altai gives possibilities to make any kind of photographs – landscapes and panoramas, wild animals and birds, portraits of locals and lifestyle, wide angle and macro, star trails and time-lapse and many many more. Sceneries are not spoilt by power lines and fences, wild animals are in their natural habitat, the night sky is absolutely clear due to the absence of light pollution and high altitude. Try it yourself in Altai travel! Since Kaichi Travel has started organizing tours to Altai it is very easy to have this once-in-a-lifetime experience! We have trips with different levels of comfort so everybody can have a fantastic journey. We will meet your demands and make sure you only have to worry about charged batteries and empty memory cards for your camera. You will go home with lots of remarkable experiences and stories, full memory cards and the desire to come back to Altai.